Comments: This is an attractive selection that has green and white variegated foliage. Plantings may need to be contained to keep them from spreading into adjacent plantings. 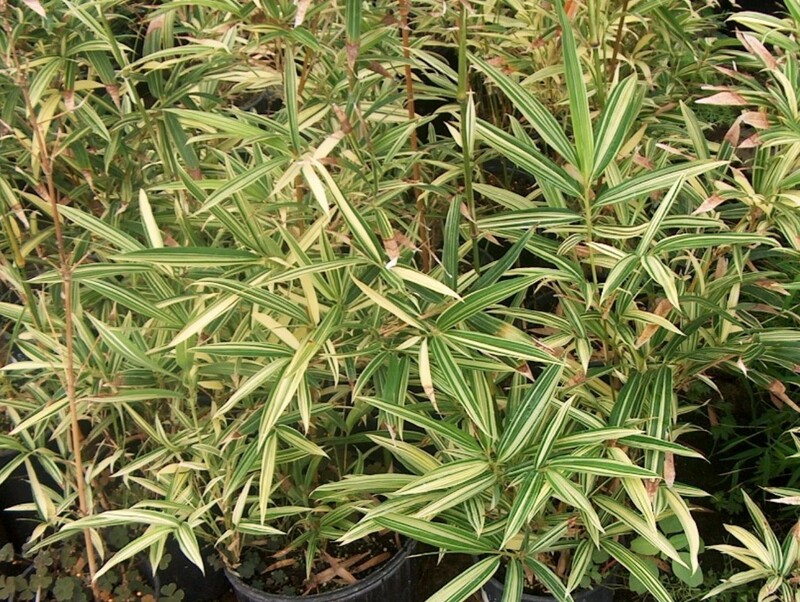 Bamboos thrive in fertile, moist, well drained soil.